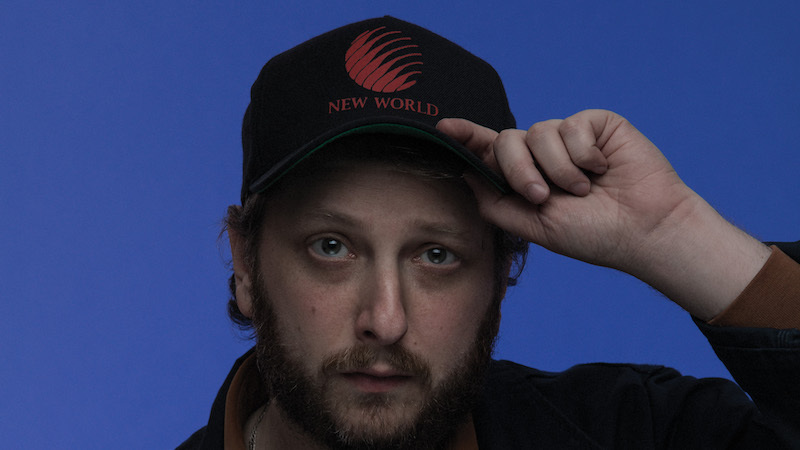 Oneohtrix Point Never’s MYRIAD is a mind bending performance that blends live music, installation art and customised visuals to re-contextualise his recently released and highly acclaimed album, Age Of. The London premier at the Barbican in August last year sold out over 3 months in advance. For all those that missed out, RFB is delighted to announce the next evolution of Myriad coming to London's iconic Roundhouse on Friday night, March 8th. New York Times - "It billowed and throbbed, tinkled and crashed, swooped and pealed around the grand space. No narrative, no matter how cosmic, could match the sound”. The Line Of Best Fit - "an arresting and daringly original performance which will be etched into the minds of the audience for a long time”. The Roundhouse performance creates the opportunity for Oneohtrix Point Never, for the first time since it’s world premier at NYC’s Park Avenue Armory, to expand upon the decadent grandeur of the original concertscape production featuring live visuals from long time collaborator Nate Boyce together with the rest of the MYRIAD ensemble - Kelly Moran, Aaron David Ross and Eli Keszler in an expanded performance including additional classic OPN material and special guests. 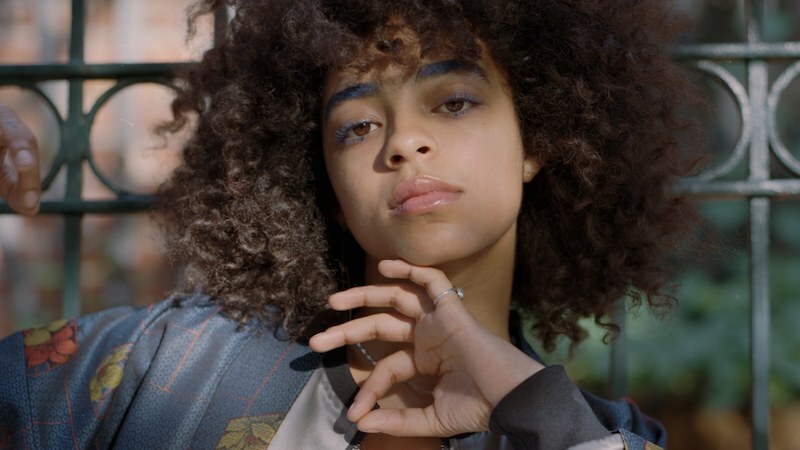 Kelsey Lu is a classically trained cellist with the voice of an angel who comes from North Carolina. She has just released a live EP on True Panther Sounds called 'Church' and is working on her debut album now.